The financial regulator said Tuesday it will offer some leeway to firms when they are subject to external audits, citing concerns that excessively tight probes could hamper business activities. 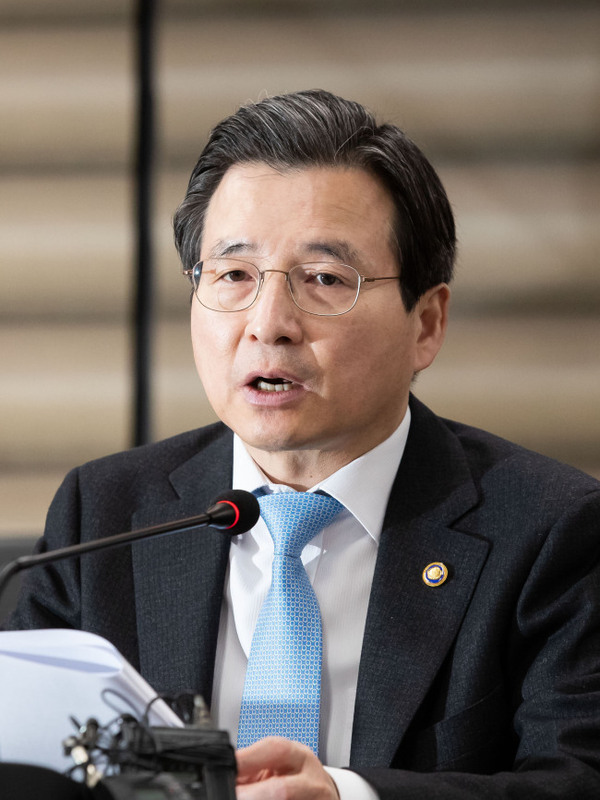 Kim Yong-beom, vice chairman of the Financial Services Commission, told a meeting with corporate executives that the FSC understands the difficulties they face carrying out external audits. "There are voices that corporate vitality could be undermined due to audits," Kim told the meeting. The senior official said the FSC would also provide "rational" regulatory guidelines to firms to help prevent their moves to raise capital from being discouraged by external audits. A revised law on external auditing will take effect from November this year, with the aim of deterring a repeat of major accounting scandals and further advancing the nation's accounting reform efforts. The revised law will require limited liability companies, as well as listed firms, to also carry out external audits.